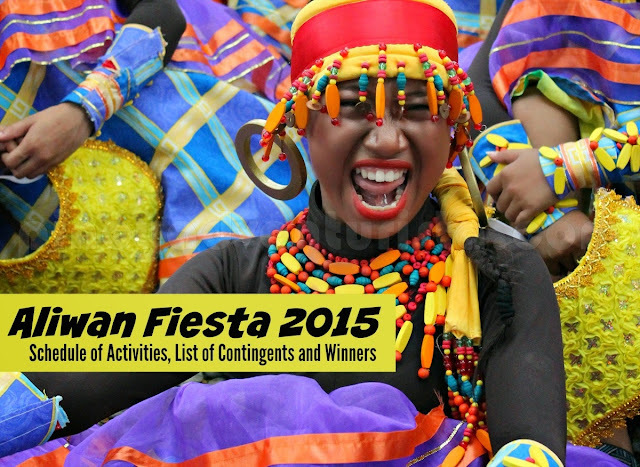 Mother of All Fiestas - Aliwan Fiesta 2015! 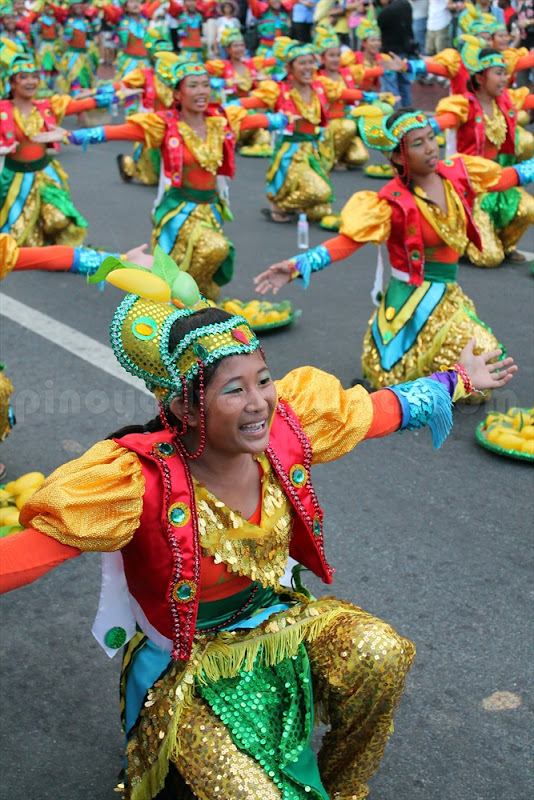 It's the time of the year again for the grand "Festival of Festivals" that will grace the streets of Manila and Pasay City as Aliwan Fiesta 2015 is set to happen on April 23-25, 2015. What is Aliwan Fiesta? 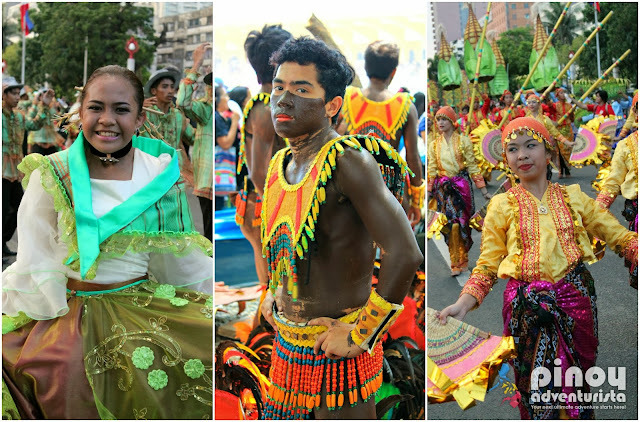 It is an annual gathering of different festivals from around the Philippines featuring contingents from Luzon, Visayas and Mindanao. This "festival of winners" is a 3-day event where participants will compete in a grand street dancing competition, glittering float parade as well as the Reyna ng Aliwan pageant to showcase unique culture and tradition through their colorful festivals. Are you ready for Aliwan Fiesta 2015? 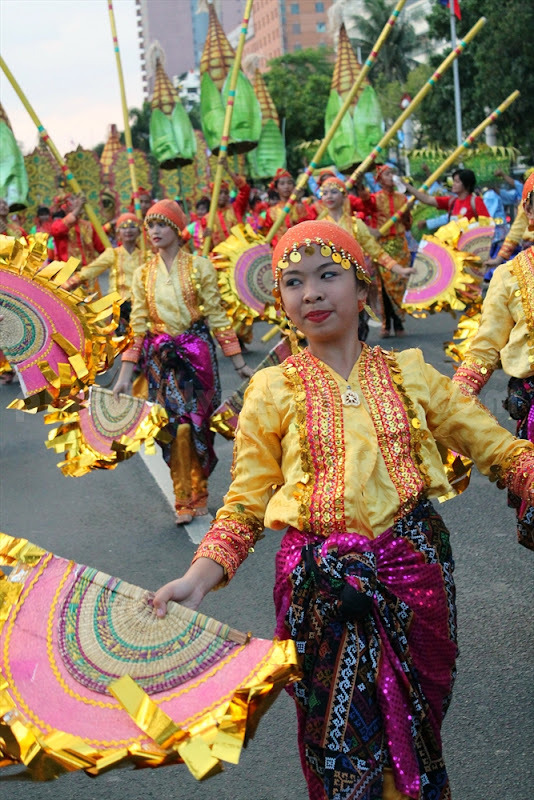 Organized yearly by the Manila Broadcasting Company (MBC), in collaboration with Cultural Center of the Philippines (CCP) and the Cities of Manila and Pasay, Aliwan Fiesta 2015 aims to promote the different festivals in the Philippines. Now on its 13th year, Aliwan Fiesta 2015 will also showcase nightly shows and trade fairs that will surely add to the fiesta atmosphere in CCP Complex. 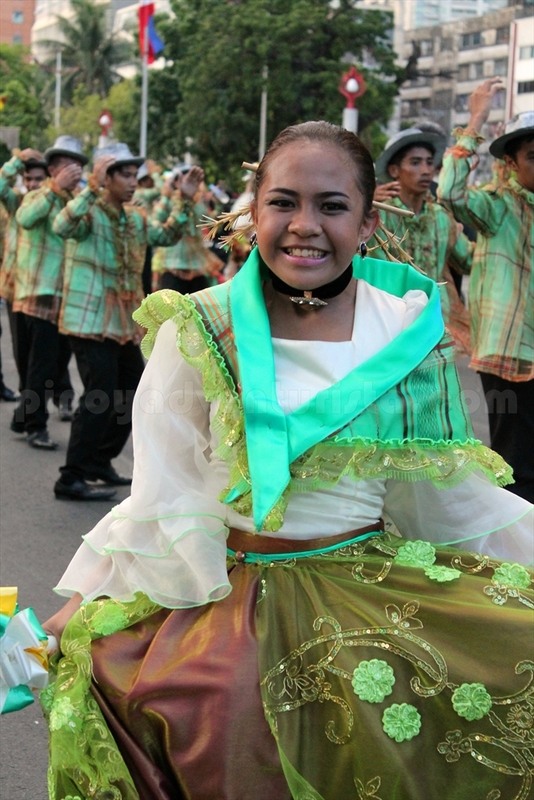 Aliwan Fiesta 2015 Grand Parade is set start at the Quirino Grandstand and will pass through Roxas Boulevard, going to the designated final showdown / competition area in front of Aliw Theater in Star City Complex in Pasay City (CCP Complex, Manila) on April 25, 2015. Save the dates of Aliwan Fiesta 2015 and bookmark this post as it will be updated once a more detailed schedule of activities comes out. This post shall be updated when the official list of contingents was released by the organizers. Save the dates for Aliwan Fiesta 2015! This post shall be updated as soon as the winners were announced. Witness the Philippines' best Festivals one extravagant event! Save the dates and join the festivities in Aliwan Fiesta 2015! See you there!